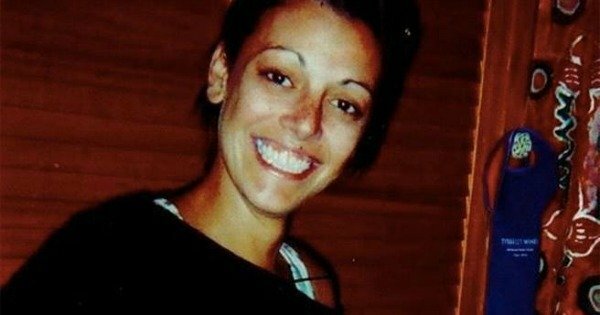 Police find remains of missing NSW mother Carly McBride. Remains of missing NSW mother Carly McBride found near Scone. The remains of a woman who went missing in the Upper Hunter region of New South Wales almost two years ago have been found near Scone. Belmont woman Carly McBride, then 31, was last seen in Muswellbrook on September 30, 2014 on Calgaroo Avenue. After several large scale searches, NSW Police on Thursday morning confirmed her remains were discovered near Scone on Sunday. Detectives said they were treating the mother of two’s disappearance, and now death, as suspicious. Local Area Commander Guy Guiana said he hoped the development would lead to some answers. “The discovery and identification of Carly McBride’s remains early this week have certainly given us a boost in the investigation, and we obviously extend our sympathy to her family,” he said. Police were expected to address the media at midday. The discovery comes just days after the conclusion of the annual national campaign, Missing Persons Week, in which police and Ms McBride’s family renewed calls for information regarding her disappearance. Investigations are continuing under Strike Force Karabi.